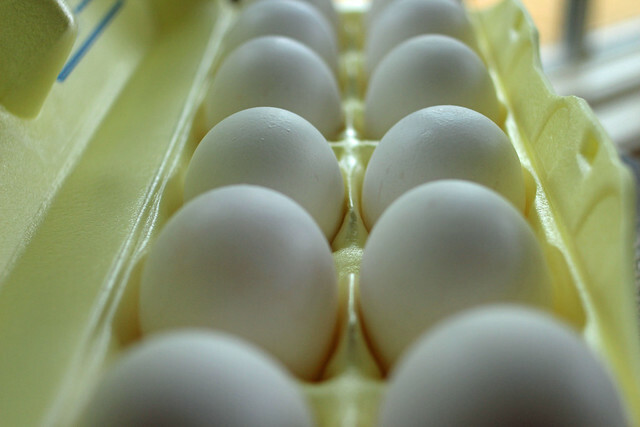 Today these eggs are white. Tomorrow ??? ?